Netflix’s hit children’s drama Free Rein returns for a ten episode second season on July 6th. All episodes will be available to stream, including two written by Paul Gerstenberger. 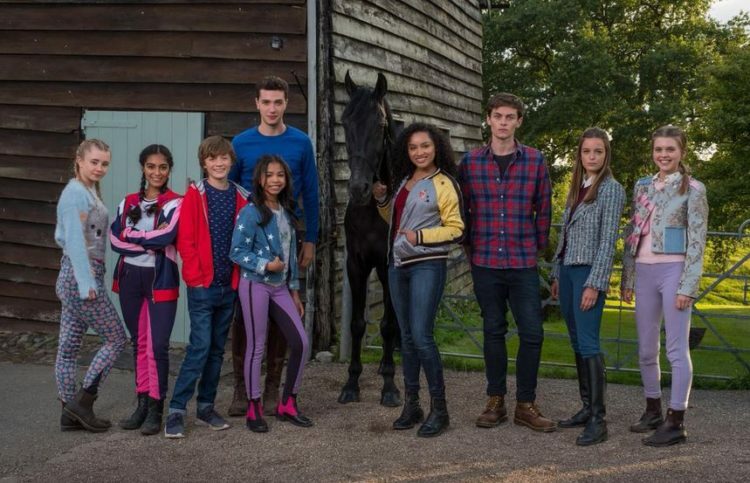 Created by Hollyoaks alum Vicki Lutas and Anna McCleery, Free Rein follows the adventures of an American teenager who moves to a rural island off the coast of England and quickly tames a wild horse named Raven. It recently picked up the Daytime Emmy Award for ‘Outstanding Children’s or Family Viewing Series’.